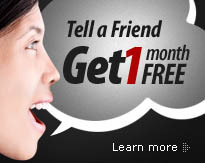 This is a complete beginner's course in the Rumba. 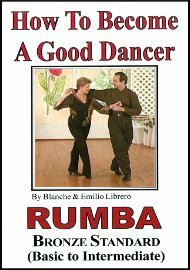 How To Become a Good Dancer by Blanche and Emilio teaches 15 beginner and intermediate figures. They use a progressive and interchangeable system where figures (moves) build on one another and they show how some figures (moves) can be used in various dance styles.